My dear, sweet Loki, who passed on Nov. 17, 2016. She was my heart. 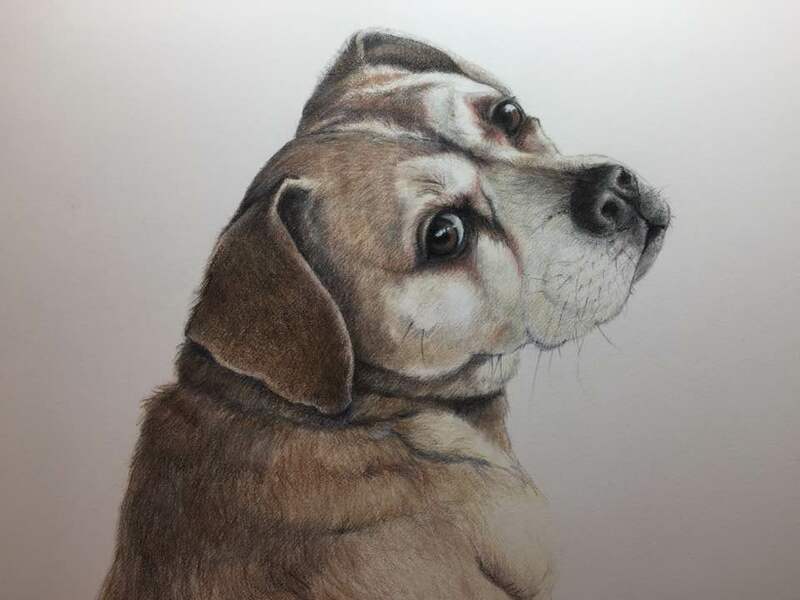 Portrait, colored pencil, 8″x10″. This entry was posted on Sunday, January 29th, 2017 at 12:10 pm. You can follow any responses to this entry through the RSS 2.0 feed.